Prize motivation: "for their discovery of cosmic microwave background radiation." Radiation falls toward the earth from outer space. This cosmic radiation initially appeared to become weaker as wavelengths of the radiation became shorter. 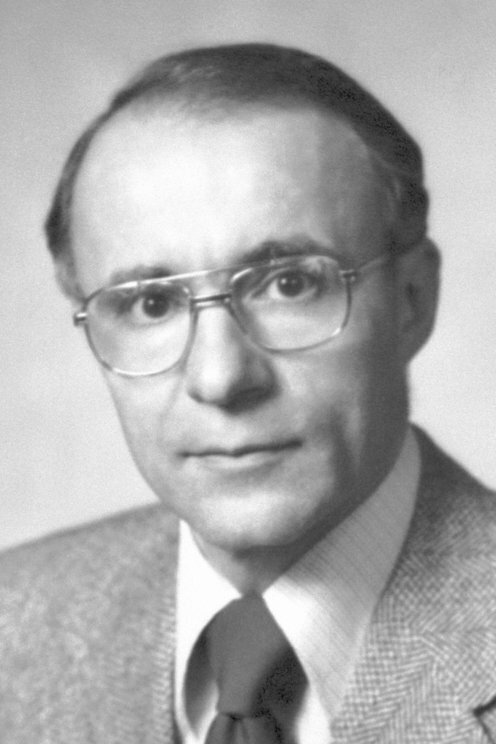 However, when Arno Penzias and Robert Wilson studied cosmic radiation in 1964, they discovered that microwaves with a wavelength of about 7 centimeters were stronger than expected. At first they thought that the results were caused by distortions or faults in the measurements, but that was not the case. This cosmic background radiation probably is a remnant of the Big Bang when the universe was created.